The Rainin Pipet-Lite Magnetic-Assist Pipette is an ergonomic and hand-friendly pipette that reduces the total force required to pipette your samples by 70%. The Rainin Pipet-Lite Magnetic-Assist Pipette has a magnetic assist that helps locate and hold the zero position for improved results. The LTS® LiteTouch System of the Rainin Pipet-Lite Magnetic-Assist Pipette allows for ultralight tip ejection, reducing your risk of repetitive strain injury (RSI). 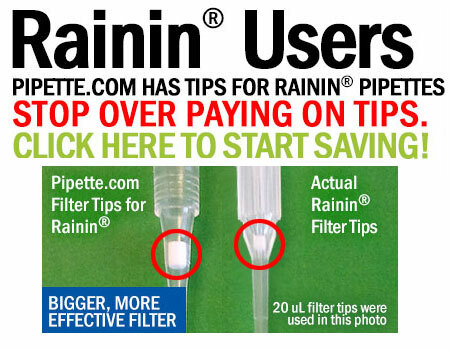 The Rainin Pipet-Lite Multichannel Pipette uses LTS® pipette compatible tips only. The Rainin Pipet-Lite Magnetic-Assist Pipette blends cutting-edge engineering and innovation to deliver highly reproducible results with exceptional comfort. New elastomeric seals and polymer tip ejectors, along with Rainin's available patented LTSTM LiteTouch SystemTM, deliver smoothness and control. The Rainin Pipet-Lite Magnetic-Assist Pipette is comfortable and ergonomic to use. Lightweight and designed for use with either hand, the durable Pipet-Lite XLS+ is among the most ergonomic manual pipettes available. The sure-fit handle, light springs and "stiction-less" sealing technology ensure smooth, light operation and significantly reduce the risk of RSI. The carefully shaped finger hook enables a relaxed grip. The Rainin Pipet-Lite Magnetic-Assist Pipette is available in both universal-tip models and low-force LTS models. On LTS-equipped models, tip ejection force is as low as 0.6 Kg. 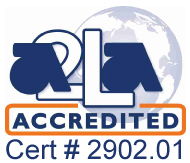 Service records, cycles and status data are recorded to the Rainin Pipet-Lite Magnetic-Assist Pipette’s embedded RFID tag and are completely tamper proof, in full compliance with GLP/GMP standards. The sealing system on XLS+ pipettes delivers a plunger stroke that is smooth, precise and requires less force than ever. 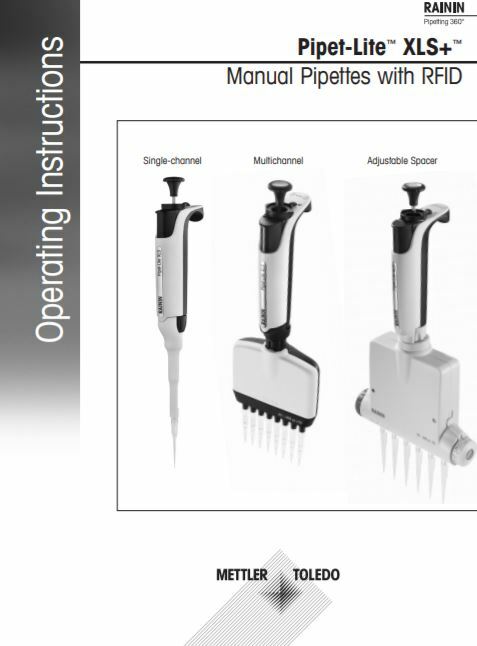 Perfect for pipetting applications that require delicate control. With sure-fit handles, lighter springs, “stiction-less” low-drag seals, and Rainin's patented LiteTouch System™ technology, Pipet-Lite XLS+ pipettes perform all day without causing pain or discomfort.